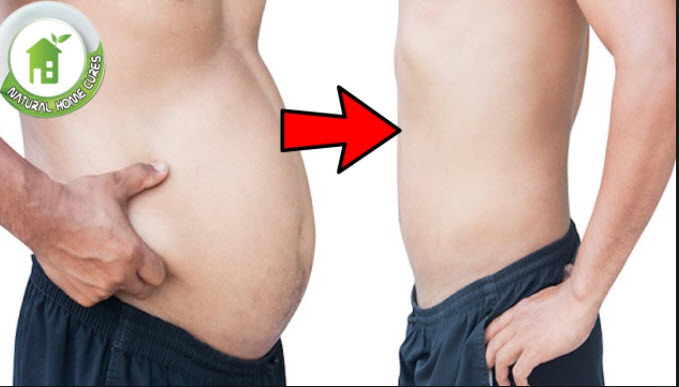 Visceral fat happens to you when you lead a sedentary life. You then risk building up large amounts of it in your body. And, the more of this fat you carry around the higher your chances of developing insulin resistance. This can eventually lead to type two diabetes, heart disease, and other metabolic syndromes. Studies show that exercise can significantly reduce the amount of visceral fat you carry around. The more exercise you do, the more of this dangerous fat you will lose. Researchers say that extra exercise can reverse the amount you have. Even moderate exercise can stop it from mounting up. If, on the other hand, you choose to remain inactive, more likely than not you will pile on the weight at a rate of four pounds per year. A recent study tested 175 men and women. All were all overweight and led sedentary lives. They ere divided into four groups and carried out different levels of activity/inactivity. Computed Tomography (CT) was used at the beginning and end of the trial to determine the extent and distribution of fat change. There was no significant differences in visceral fat levels in the low exercise groups. It appears that mild exercise helps stop the increase, but it does not reduce fat levels. The inactive group showed increases in visceral fat levels. Most importantly, the more exercise and the higher their intensity, the faster was the loss of excess fat. In addition, jogging 17 to 20 miles a week was comfortably attainable by the lean participants. Most impressive, the most active group saw visceral fat levels drop by 6.9% in six months and subcutaneous fat levels dropped by 7%. People, get out and exercise! Your health depends on it!